In response to a proposed education law in New York that would restrict senior staff and board members from for-profit institutions to serve on the board of any regional or national accrediting agency, Middle States Commission on Higher Education President Dr. Elizabeth H. Sibolski has urged New York Governor Andrew M. Cuomo to reconsider portions of the legislation. The Commission has had a number of for-profit representatives on the Commission over the years, which has added value to the work of accreditation in the region. 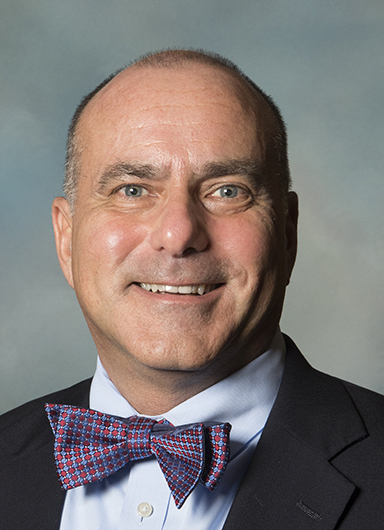 Currently, Dr. Francis Felser, President of Bryant & Stratton College, a for-profit college in New York, serves as a Commissioner for the Middle States Commission on Higher Education and also represents the Commission with the Middle States Association of Colleges and Schools. “The Commission’s experience and knowledge base would be incomplete without the services provided by these institutional representatives, and the Commission’s capacity to serve students and the public through quality assurance would suffer without this sector represented on the Commission,” wrote Dr. Sibolski in her March 4, 2019, letter. The restrictions proposed by Gov. Cuomo were made in his January 2019 State of the State address and the New York State For-Profit Accountability Act was included in the executive budget. Click here to read the letter from MSCHE.